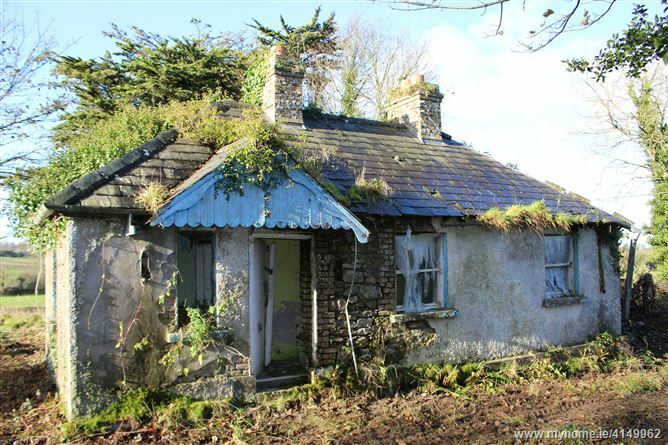 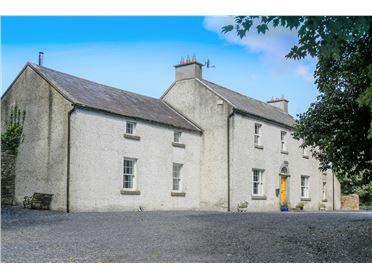 James L. Murtagh Auctioneers are delighted to present this derelict house on c.1.1 acre to the market. 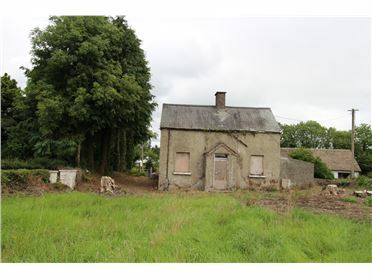 An ideal opportunity for those looking for a renovation/build project. 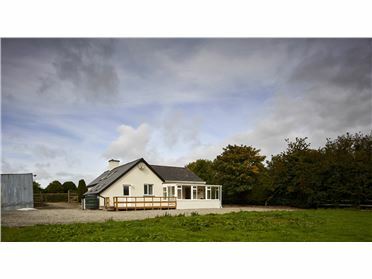 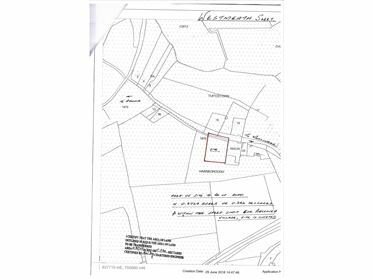 Large elevated site with panoramic views of the surrounding countryside. 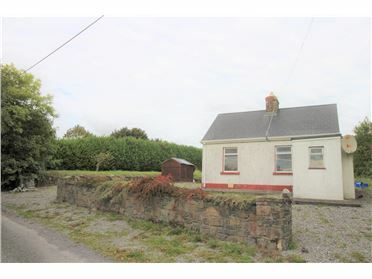 The property has road frontage on two roads. 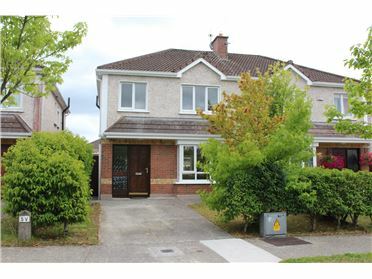 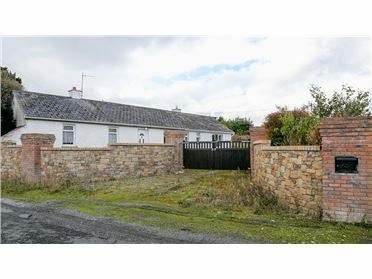 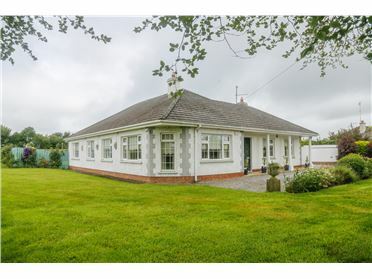 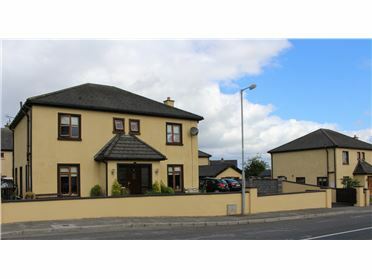 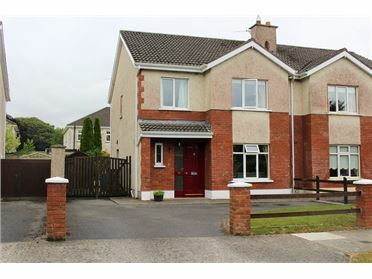 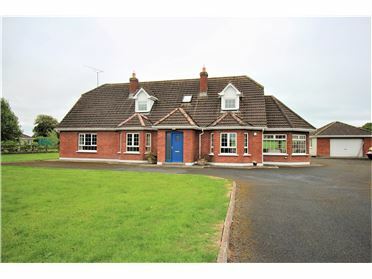 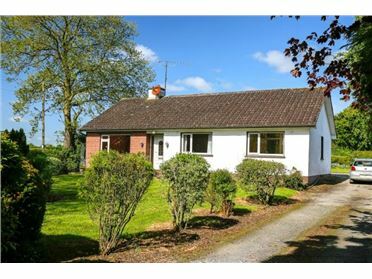 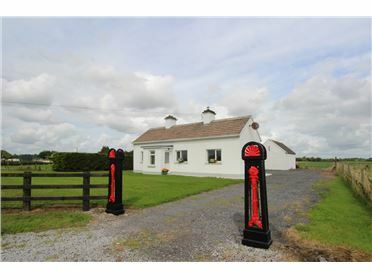 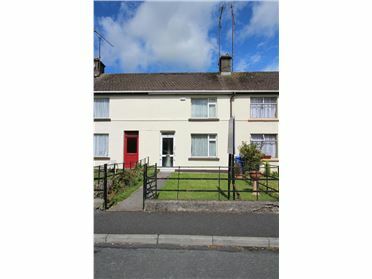 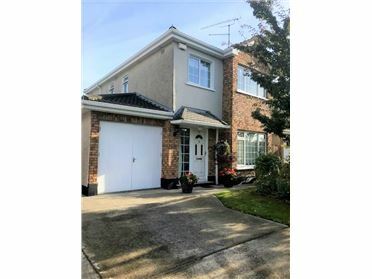 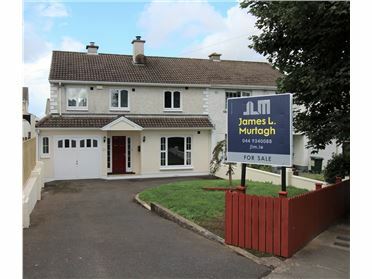 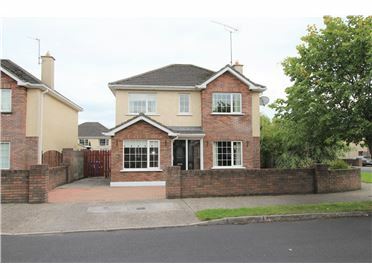 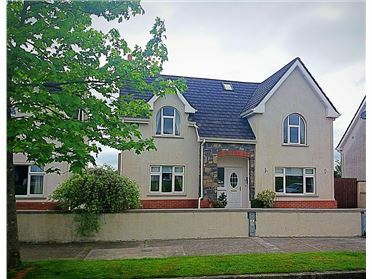 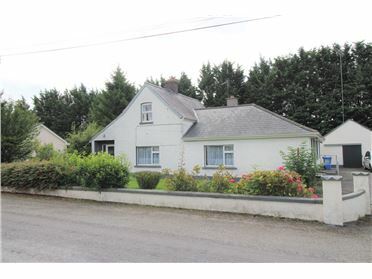 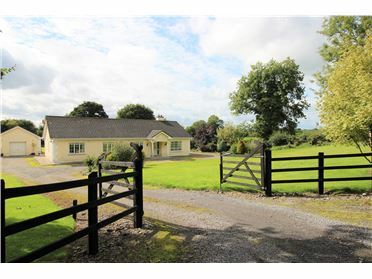 Within walking distance of local amenities - close to community hall, GAA Club, school, church etc.